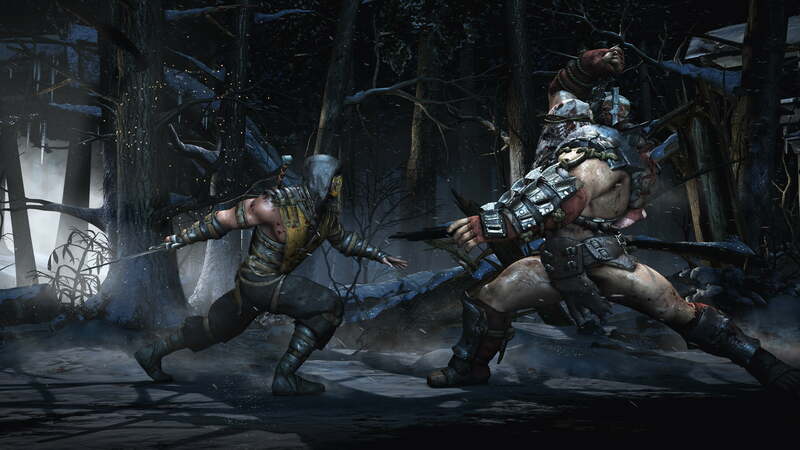 Four new characters join the fray in Mortal Kombat X’s latest plot-driven trailer! Check it out! It looks like some fresh meat has come to join the Mortal Kombat X lineup, as announced via a new trailer released by NetherRealm Studios on Friday. Mileena, Takashi Takeda, Kung Jin, and Jacqueline Briggs all make a special appearance in the plot-teasing clip (shown above), which apparently takes place a quarter-decade into the future from the last Mortal Kombat game (2011). Players will be tasked with stopping Mileena, the commander of an army of Outworld rebels. While little else is known, this is the first taste of an actual storyline NetherRealm has teased. Earlier this week, NetherRealm confirmed the presence of Brutalities in X, clocking in at over 100 different bloody finishers. Mortal Kombat X hits shelves for all current platforms on April 14th. Check out the trailer and tell us who you’re excited to fight as/for!